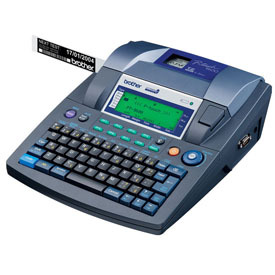 Industrial Label Maker and Industrial Label Printers at Great Prices!!! 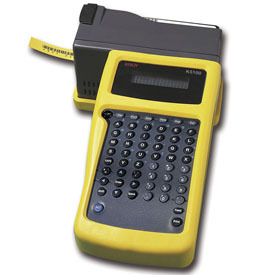 We have been offering full-featured Industrial Label Maker products and label printer supplies since 1991. 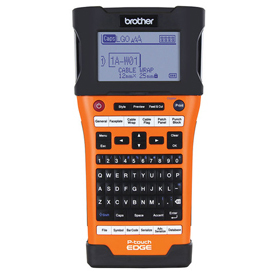 Our label makers are perfect for Asset Management, Inventory Control, Patch Panel Identification, Pipe Marking and more. 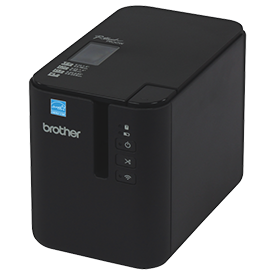 Not sure what Label Maker will best fit your needs? 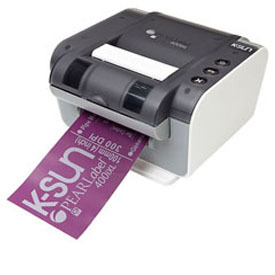 Call or email us and we will help you find the right labeler for your application. 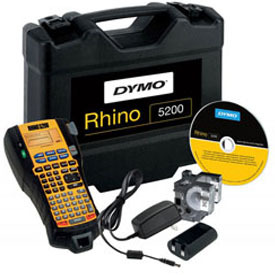 We guarantee the lowest price and your complete satisfaction on all of our Industrial Label Makers.